The term El Dorado has Spanish roots, and is translated to mean “The Golden One.” Metaphorically, El Dorado has been used to describe an ultimate prize that one might spend one’s life seeking — sometimes referring to wealth, success, love, or true happiness. Call off the dogs, because your search for search for such a prize is over. 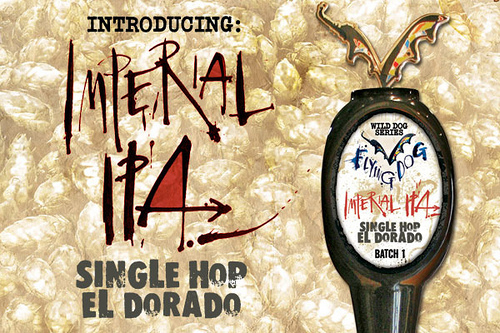 Introducing our latest Wild Dog series release: Single Hop Imperial IPA with El Dorado. In 2010, a mere 1.5 acres of El Dorado hops were harvested by our grower. Despite such a small quantity, our Brewmaster Matt Brophy fell in love with its dried fruit (think apricot and pineapple) aroma. With overwhelming citrus hop aroma and uniquely sharp, yet sweet, hop bitterness, this beer is what hop heads have spent their whole lives searching for. 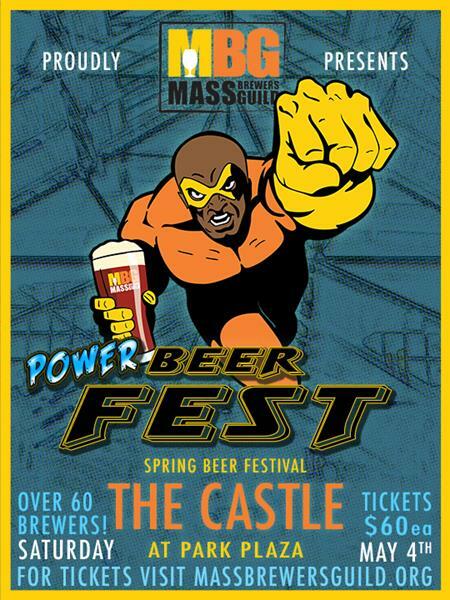 It is being released this month on draft in the mid-Atlantic. Enjoy the ride, oh Golden One.